Russian military, who had been detained in the territory of the Luhansk region in the reconnaissance and sabotage group of militants, denied the lie of the Russian Ministry of Defense, confirming that he was actually serving in the Russian Armed Forces. Viktor Ageyev, a Russian serviceman detained in Donbas, confirmed that he had been sent to the east of Ukraine after signing a contract for service in the Armed Forces of the Russian Federation, TSN.Tyzhden reports. Ageyev confirmed that he had come to the Rostov region and signed a contract for service in Armed Forces of the Russian Federation in March 2017. According to him, he came to the unit No. 65246 (a liaison regiment and training center of the Russian Aerospace Forces located in Novocherkassk) and stayed there for 4 days, signed a contract and was immediately sent to the Donbas. “They sent me. Money is paid, and ... the service is a service ... Maybe others were sent also, but not by my "flight," that is, with another group, so to speak. 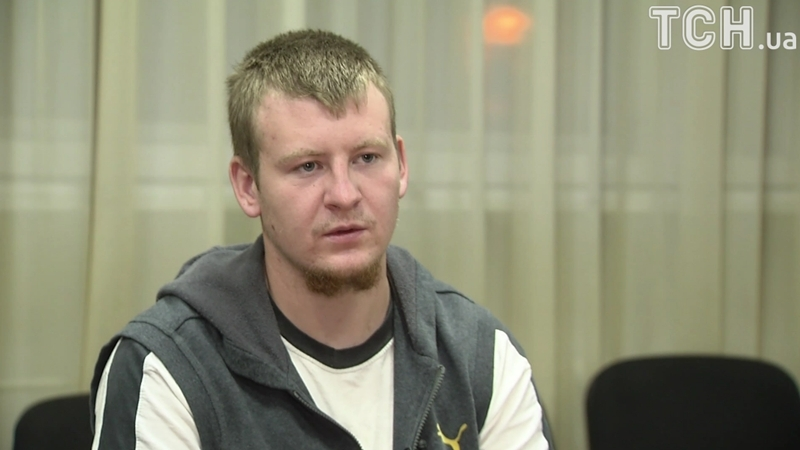 I was driving with Alex (Aleksander Shcherba, a leader of the militant reconnaissance and sabotage group who was killed in a firefight during the liquidation of this group)”, Ageyev said. Earlier QHA reported that Viktor Ageyev had been detained by Ukrainian servicemen in the Luhansk region. He is currently in the remand prison in Starobelsk. The Russian Defense Ministry denies information about the detention of its military. According to the Ministry, Ageyev served in the Russian Armed Forces, but he had retired to the reserve last year and was not serving under the contract.